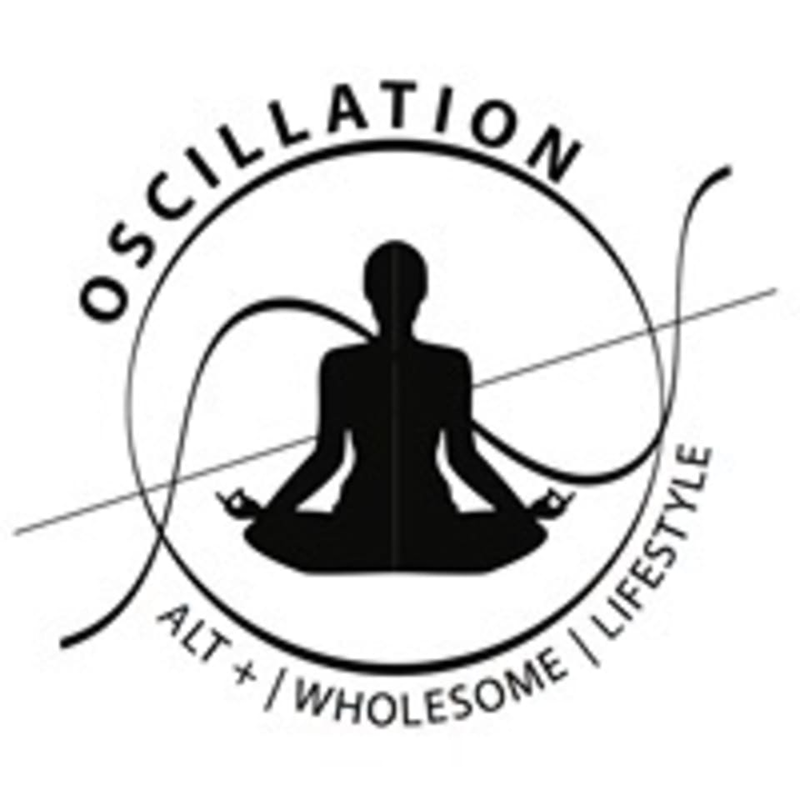 There are no upcoming “Oscillation Hatha 1” classes on this day. I have always loved this class! Thank you for the your awesome support and love. We are feeling your kindness in supporting us. See you on the mat again. Great That you are loving it ! Thank you for the love and sharing. Consistency is a good practice for your body improvement.